With the ski season in full swing, many people in New Brunswick are enjoying our local slopes and travelling to ski destinations further afield. 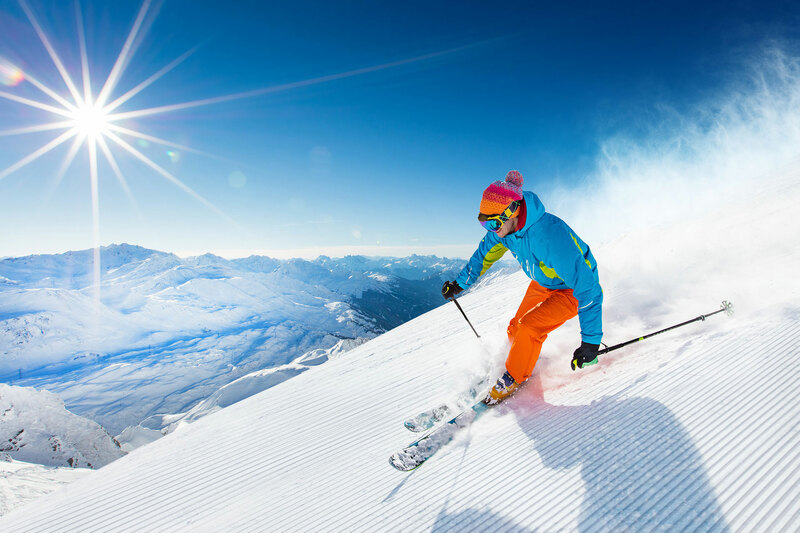 The recent rise in the sport’s popularity has led to an increasing number of musculoskeletal injuries in amateur and professional skiers. Some of these injuries are traumatic, resulting from a crash or fall. Examples include fractures, bruises, ligament sprains and tears, and muscle strains. Non-traumatic injuries, on the other hand, usually result from repeated faulty movements which damage the muscles, tendons, and ligaments controlling a joint. Contributing factors include inadequate muscle strength, flexibility, and endurance. An essential component to injury prevention is stretching, both before and after skiing. A good program can help to minimize muscle imbalances, prevent injury, increase exercise tolerance, and improve performance. If you are unsure of a proper program, your Physiotherapist can work with you to design one that addresses your unique movement concerns. Listening to your body is another integral aspect of injury prevention. If a movement doesn’t feel right or causes pain, it may be your body’s way of telling you that you are at risk of injury. The solution may be as simple as trying a new technique or changing a piece of equipment. It may also require addressing muscle imbalances that are impairing your movements, heightening your risk for injury. By carefully evaluating your movement patterns, your Physiotherapist may be able to correct faulty patterns with manual therapy and a stretching and strengthening program. If you do experience a skiing injury, your Physiotherapist may be able to help. Symptoms of injuries that require attention include severe pain or minor pains that last more than 48 hours after activity, swelling, and/or stiffness. Early intervention by a Physiotherapist can help to reduce pain, speed recovery, and help you return safely to the slopes. At Keystone Physiotherapy we are highly experienced with treating a broad range of traumatic and non-traumatic skiing injuries. We work with you to achieve your goals and get you into top skiing condition. We offer early morning and evening appointments, allowing you to work around busy schedules. Call us today, and stay healthy on the slopes!